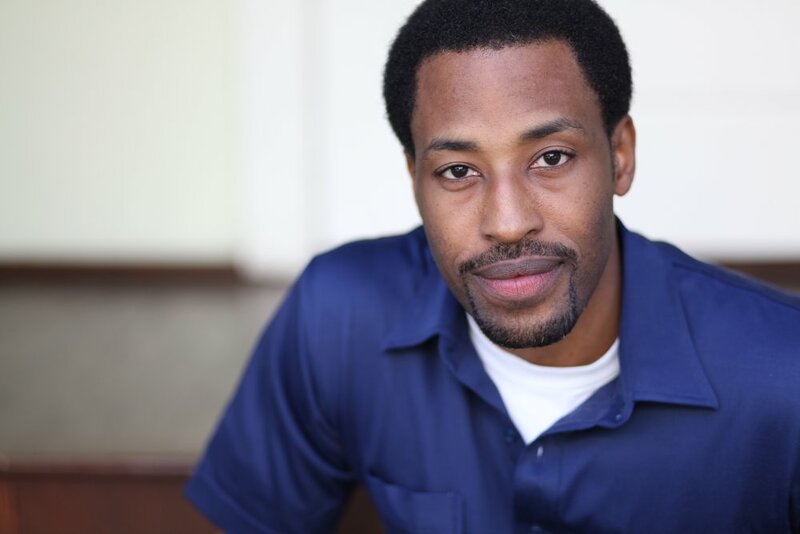 Brooklyn native Dwayne Perkins is a young vet in the comedy game. His one hour comedy special: “Dwayne Perkins: Take Note” debuted on Netflix to rave reviews and instantly be- came a fan favorite. Take Note was already in the top 50 Netflix comedy specials of all time only 2 months after being released. Dwayne has earned a spot in today’s elite class of standup comics with several appearances on Comedy Central and Conan. Dwayne is the author of the book, “Hot Chocolate For The Mind,” A collection of humorous essays. Dwayne co-wrote and starred in the feature film Dying To Kill, now on Amazon, where he plays a stand-up comic who has to get laughs or due trying. His recurring piece on The Jay Leno Show entitled “Great White Moments in Black History,” was a viewer favorite. Dwayne’s Comedy Central half hour special was voted one of the tope 25 Comedy Central specials of all time..